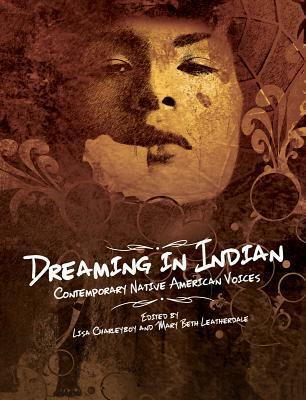 Dreaming in Indian is a collection of writing, memoir, artwork and poetry, by Aboriginal artists exploring what it was like for them growing up. A fabulous read and essential for all libraries, this would be a great book to read with older students for prompting deep discussion or writing. Check out art by Bunky Echo-Hawk, wise words from Olympic swimmer Waneek Horn-Miller, and childhood reflections by Joseph Boyden.